Beijing’s growing influence in Asia is worrying neighbours and their partners around the world. 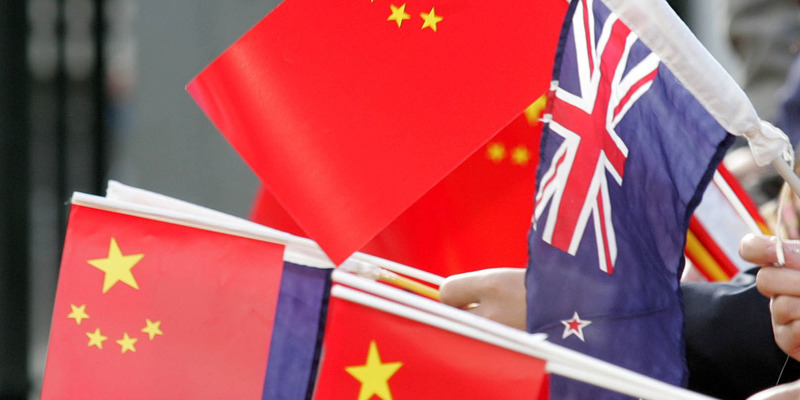 Western countries are acutely concerned about China’s links to New Zealand. According to a report, China’s presence in New Zealand could compromise the Five Eyes partnership. Countries around Asia and their partners are increasingly concerned about China’s growing influence, and members of the Five Eyes partnership – the US, UK, Canada, Australia, and New Zealand – are concerned about Beijing’s growing influence in New Zealand, according to a report published in May by Canada’s Security Intelligence Service. The report, which is based on presentations at an academic conference but does not represent the security service’s formal views, says New Zealand faces “a concerted foreign interference campaign” from China, which wants to “access strategic information and resources” and build support for its objectives “by co-opting political and economic elites” in New Zealand. These efforts have taken the form of business opportunities, investments, scholarships, and vanity projects to win over local business elites; attempts to bring local Chinese communities under Beijing’s sway and influence voting habits; and the use of acquisitions and partnerships with New Zealand companies and universities to establish a local presence, expand influence, and gain access to military technology, commercial secrets, and other valuable information. Some of these efforts are direct threats to national security, according to the report, while others pose long-term risks to free society, including limiting the rights for the ethnic Chinese community, quashing public debate about China, and corrupting the political system. Szilas/Good Free PhotosA street in Wellington, New Zealand. Governments in New Zealand have courted China for some time, first to balance Soviet influence and secure aid, and later to diversify Wellington’s international relationships. New Zealand was the first Western country to sign on to China’s massive international-development project, the Belt and Road Initiative. 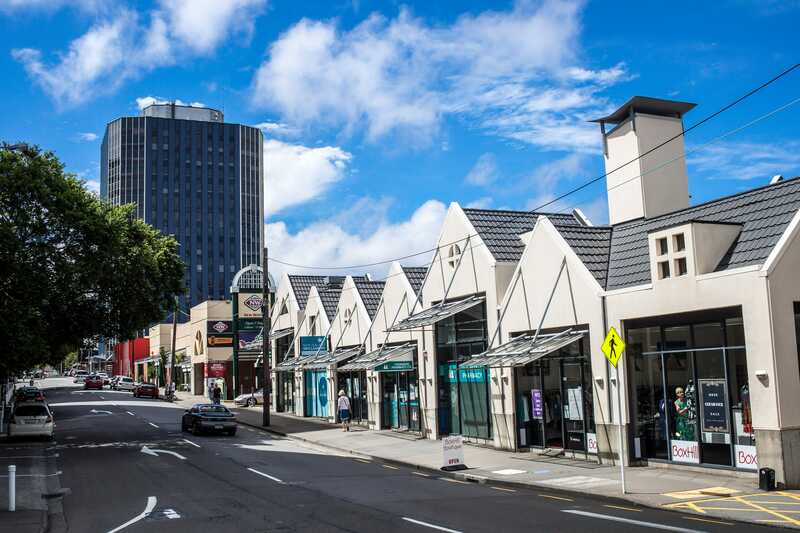 New Zealand itself is of particular interest to Beijing for several reasons, according to the report. The government in Wellington is responsible for the defence and foreign affairs of three South Pacific territories, the Cook Islands, Niue, and Tokelau, which means influence in New Zealand could potentially yield four votes in support of China at international bodies. New Zealand is also a potential asset to China because of its plans for Antarctica and outer-space research. It also has unexplored oil and gas resources. Moreover, New Zealand is an important agricultural supplier to China and has cheap, arable land of which China could make use. New Zealand is a member of the Five Eyes network as well as a NATO partner. “New Zealand is valuable to China, as well as to other states such as Russia, as a soft underbelly through which to access Five Eyes intelligence,” the report states, noting that pulling New Zealand away from those alliances would also further China’s efforts to become a global power. Concern that New Zealand has been compromised by Chinese influence has led some to question whether it can remain in the Five Eyes club. “In New Zealand, both the last prime minister, Bill English, and [current Prime Minister] Jacinda Ardern, have denied that there’s a problem at all, ” Peter Mattis, a former CIA expert on China,told the US-China Economic and Security Review Commission in April. Mattis also said a major fundraiser for the current government was linked to China’s “United Front” influence-building work. Ardern, who took over as prime minister in late October, told the New Zealand Herald no such concerns had been expressed to her by US officials. Ardern told The Guardian she “had no indication that our Five Eyes membership is under question” from other members. The general secretary of Ardern’s Labour Party said the party followed the law on donations and had no idea to which fundraiser Mattis was referring. New Zealand’s opposition leader also denied that the former prime minister had improper contact with Chinese officials. Experts in New Zealand said a rising power like China should be expected to seek more influence abroad and that Wellington should be responsive to Washington’s concerns – but they also cautioned against letting New Zealand be cast in a Cold War-style conflict with China that some US officials seem interested in creating.